OK, so perhaps this is a bit too dorky to discuss, but "biography" is a funny word. Check out the images below. On the jackets on the left you'll see "A Biography." On the jackets on the right you'll see "Books That Changed the World," which is the name of a series published by Grove. 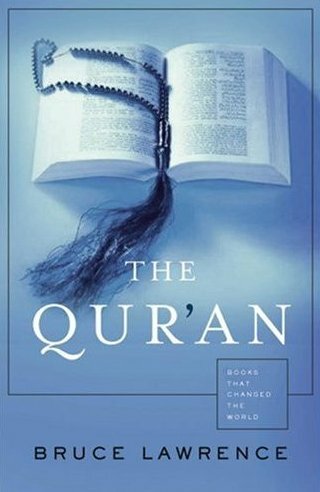 "A Biography" has been deleted from both images on the right. You don't see the secondary definition of the word very often: "an account in biographical form of an organization, society, theater, animal, etc." Some reviews of the Janet Browne book include phrases such as "introduction to the book," "illuminating study," etc. 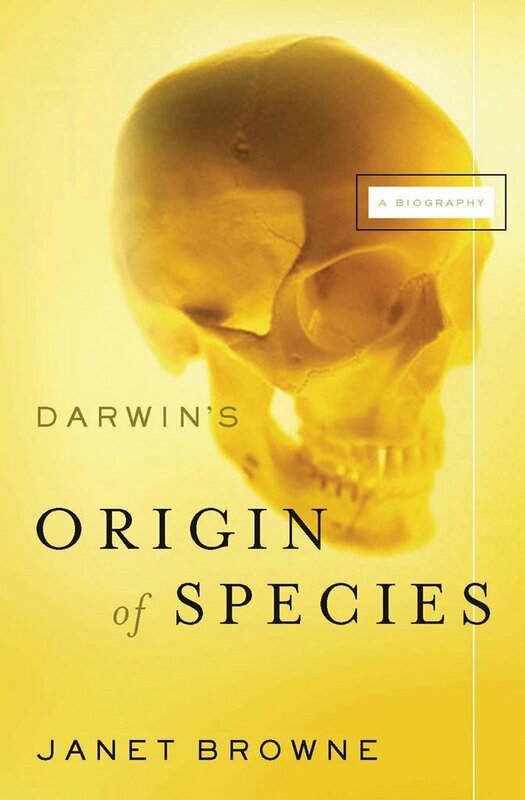 So why isn't it just "An Introduction to Darwin's Origin of Species?" Or "On Darwin's Origin of Species?" One of my favorite books -- Harry Crews' A Childhood: The Biography of a Place -- employs this neologistic use of the word "biography," and I've never really known what to make of it. 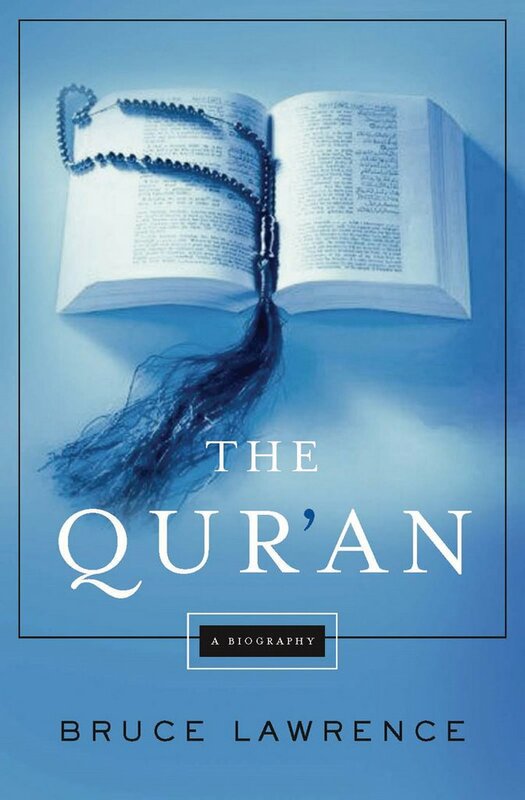 But clearly someone at Grove thought "The Qur'an: A Biography" was a little confusing.